News you can use from the wide format inkjet printing market and beyond. 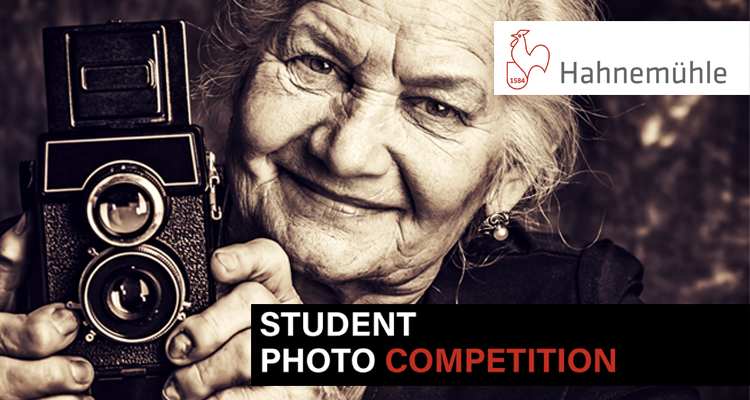 Hahnemühle, the world-renowned fine art paper manufacturer, is hosting its international Student Photo Competition, accepting entries through April 30, 2019. Students from around the world, who must be enrolled at a state-recognized university, college or photography school, will submit a series of five photos in the style or theme of their choosing. The competition will be held in two rounds, with the first round selecting 50 finalists, and the second round whittling it down to first-, second- and third-place winners. There is no fee to enter. The 50 finalists will receive a set of Hahnemühle sample packs to help them choose the best paper to print their work onto. The finalists will then receive a box of 25 sheets of their favorite paper. The international jury, made up of photographers, photo journalists, gallerists and other photo industry experts, will judge the photo submissions based on artistic quality, technical quality and quality of content. Winners will receive cash prizes: EUR 1,500 for first place, EUR 1,000 for second place and EUR 500 for third place, with the intent that the money will be used to support the winners’ further photography work. Also, the top photo series will be displayed at Photokina 2020 in Cologne, Germany. Registration and photo submissions must be done online using Hahnemühle’s portal — find it here. All entries must comply with the competition’s terms and conditions, also listed on the portal. Good luck! Awards season is in full swing and the 11th Annual Sunset Print Awards are “red carpet” ready. The first official competition to offer the prestigious award was held in Iowa earlier this week. The awards are available to camera clubs and colleges that have 150 or more competitors as well as the five Professional Photographers of America (PPA) districts. 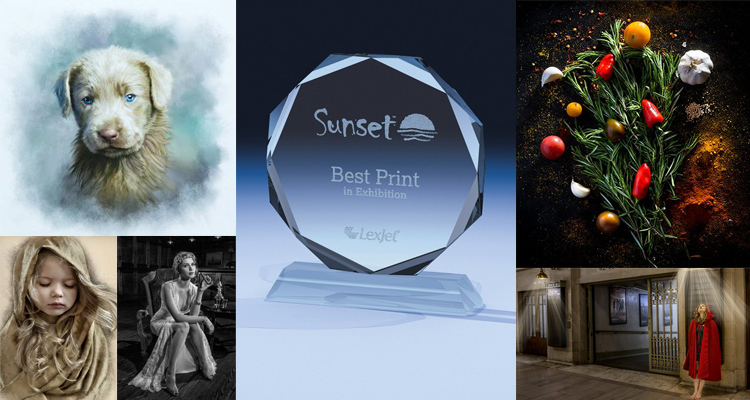 Whether competing for the first time or a repeat National Champion, the Sunset Print Awards are a great way for photographers to hone their skills. If you are interested in more information or you would like to register your group for the 2019 Sunset Print Awards, visit SunsetPrint.com. 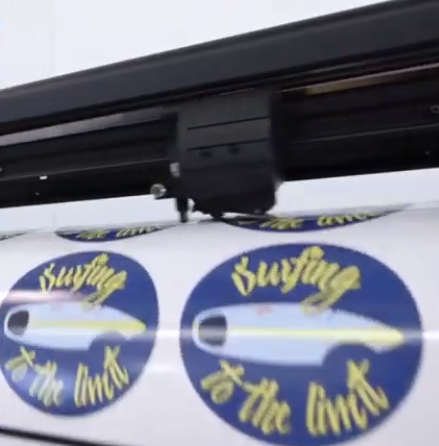 HP Latex Application Specialist Timothy Mitchell was on the hunt for an affordable, easy-to-use and reliable adhesive vinyl for use in the HP Latex Print and Cut system, and says he’s found the ideal product with HP Prime Gloss Air GP Adhesive Vinyl, available at LexJet. 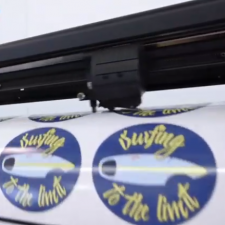 In the video review above, Mitchell discusses how well the product works with the HP Latex pinch rollers at a variety of speeds and temperatures. HP Prime Gloss Air GP is one of six products in the new HP Adhesive Vinyl and Laminates portfolio. By now, you’ve likely looked into adding décor printing into the offerings you provide your customers. And wallcovering is a vital link in that chain. You’ve got lots of products to choose from, including the HP Latex-certified Vescom Wallcoverings, available from LexJet. 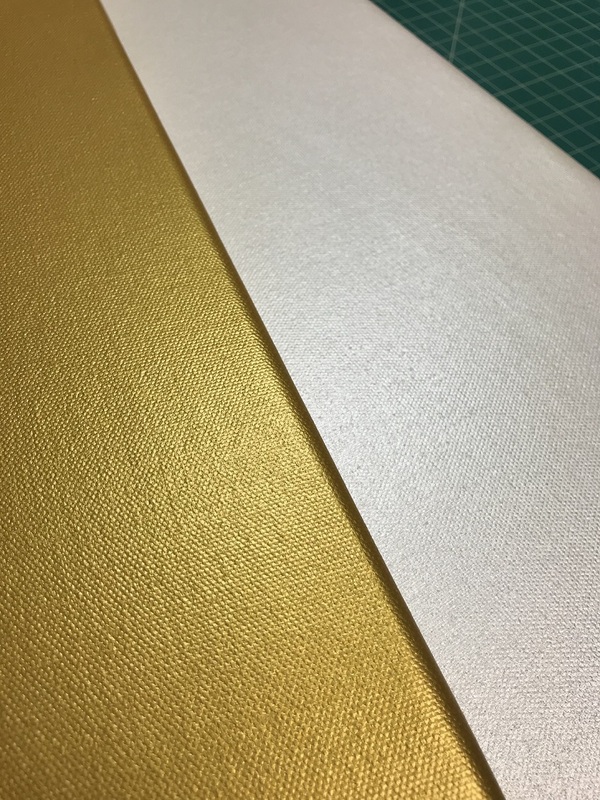 Vescom is known for its consistency and elegant finishes, plus installers prefer this Type-II-certified vinyl media, which has a non-woven backing that makes installation using standard techniques a breeze. Not satisfied with just decorating four walls, designers are increasingly covering the ceiling of a room to bring in the “other” wall as part of a more visually unified space and one that will stand out among the crowd. Vescom Matte has a non-woven backing that installs easily with common adhesives and installation techniques. Florals have made a comeback, but forget your grandmother’s wallpaper, today’s florals are more sophisticated and dramatic with a nature-themed feel done in a modern aesthetic. 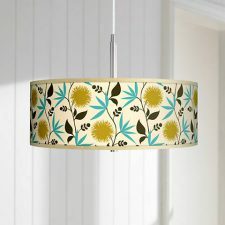 Vescom Tabby adds a soft warmth to a floral design. Go Hollywood with metallic wallpaper that adds an element of luxury and glamour. Vescom Metallic Sand provides a subtle shimmer for an ultra-modern look. Faux finishes continue to be the rage, from brick and stone to bamboo and grass, digitally printed wallpaper lets you create an artificial pattern without the cost and hassle of the actual material. Vescom Polster is a natural texture that emulates materials such as stucco, brick or stone. A large-format photo mural makes a stunning statement, creates a visual escape and is perfect for windowless spaces, conference rooms and lobbies. Vescom Matte has a smooth surface and prints high-resolution photos and imagery. 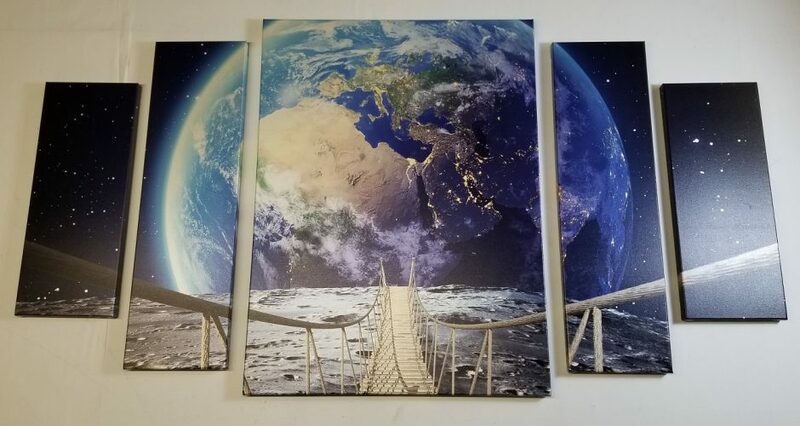 Give a LexJet print specialist a call at 800-453-9538 for more ideas on how digitally printable wallcovers can help you create one-of-a-kind projects for your customers. 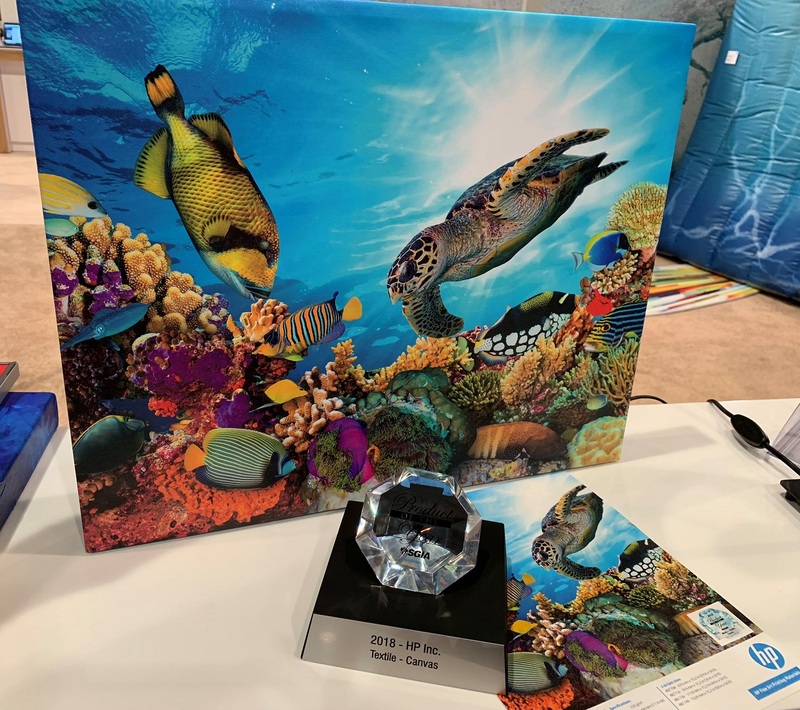 While we don’t actually own a crystal ball, we did take a peek into the future to see what’s in store for wide-format printing in 2019. The segment will definitely continue to see growth, with banners, vehicle wraps, signage, wallcovering and window graphics rounding out the top five most profitable wide-format applications, according to a recent WhatTheyThink report. The report outlined some key stats, including the fact that wide-format print is growing at a healthy 6.7% CAGR, jumping from $16.1 billion in 2012 to $22.3 billion in 2017. Nearly 3/4 of print providers say their wide-format print volumes have increased, while over 90% of print buyers say their volumes will hold steady or increase in the coming year. Soft Signage Made Easier. 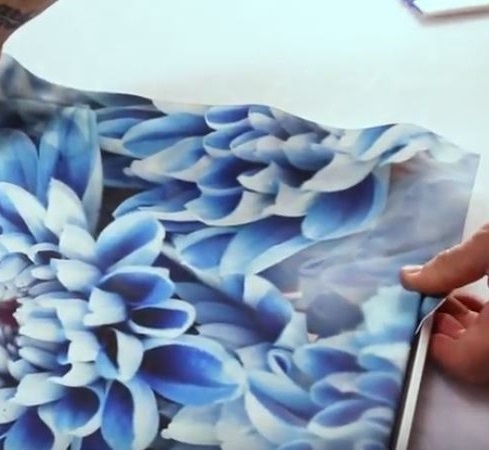 Digital textile printing has been a hot topic for the past few years, but it’s far more than garment and apparel applications, especially for wide-format printers. Soft signage will continue to dominate, taking the place of rigid and heavy substrates for trade shows, high-end retail and backlit applications. Currently, only about 6% of textile products are produced digitally, according to an article in December 2018 edition of Printing News, but experts expect that number to get into double digits within a few years. Fabric manufacturers have been hard at work to develop textiles that run smoothly on wide-format options, such as latex and even aqueous printers. Also, SEG frames are essential for attractive soft signage displays, but have often required a lot of installation set-up, especially sewing the silicone edging onto the finished print. Now, with SignComp’s Front Load Soft Signage Frame, there’s no sewing necessary, especially when using a thick textile that works well with SignComp’s patented grip strips. It’s so easy to use that an employee in a retail shop can easily switch out seasonal messaging whenever needed. Check out this how-to video to learn more. Sustainability Goes Mainstream. Get ready for a wave of printable media that offers sustainability characteristics that are either recyclable or made from recycled materials, such as the award-winning HP Recycled Satin Canvas, which uses 22 recycled water bottles for every square meter of canvas. These types of products will become increasingly important to your customer base, as many of them will demand more Earth-friendly options. Plus, you’re going to see more major corporate brands, like Kellogg and Kraft-Heinz vowing to use sustainable packaging that will be fully recyclable, reusable or compostable by 2025. Our S-OneLP team is on the case to provide more sustainable packaging films to those printers, as well. In the textile arena, expect to see more natural fiber fabrics and improved pigment inks to accompany them. 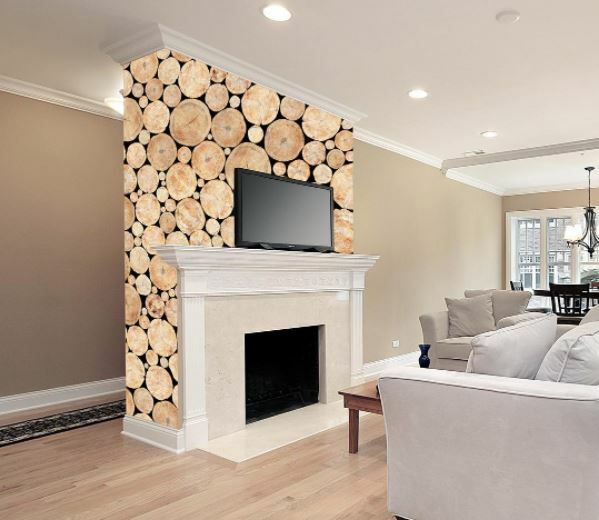 Digital Décor Market Expands. 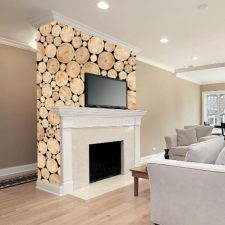 As the typical “sign guy” has tip-toed into becoming an all-around décor expert with everything from photo reproductions to canvas wraps to wallcoverings, you can expect to see digitally printed décor options branch beyond retail and hospitality settings and expand into residential offerings. 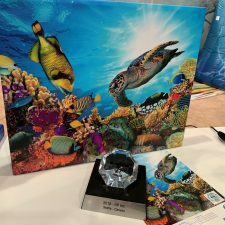 As print providers become more adept at printing décor materials and the materials themselves become easier to handle (think: LexJet Print-N-Stick Fabric for wall murals), the opportunities are going to explode, while consumers catch wind of all the possibilities to customize their homes. And not just on the walls — windows become prime real estate for digital décor displays, as do the floors … and let’s not forget the ceilings. Ecommerce Gains (Even More) Traction. If you’ve been ecommerce shy with your business so far, 2019 may be the year you finally embrace its possibilities. 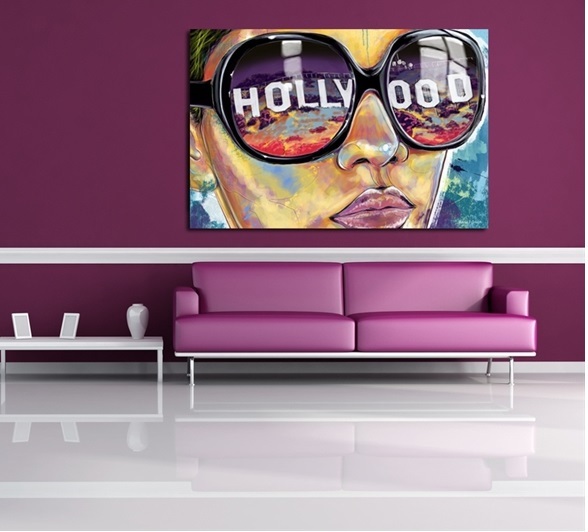 Offering customers the ability to upload their artwork that you fulfill in a variety of print products gives you a huge advantage over your competition. 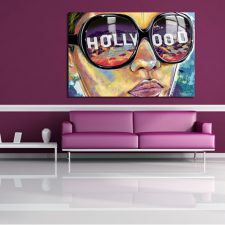 But if you’re wary of starting ecommerce options on your own, consider the possibility of offering fulfillment services to a number of up-and-coming art houses that are partnering with artists to use their original art to create everything from wall tapestries to canvas wraps to notebooks to t-shirts. A few big online names you may have heard of — Ikonick, Society6, Art.com … yeah, they’re all using digital wide-format services. Go grab those opportunities! Digital Print for All Surfaces. A few years ago while at SGIA Expo, it became apparent that the new directive seemed to be: Print Everything! And while that was supported by a wide variety of print technologies, today, we’d edit it to say: Print Everything with Digital! We’re seeing every surface covered with printed media, and more and more of those materials are digital wide-format compatible, such as LexJet Sunset Textured Fine Art Paper 310g used to create lamp shades. The key to printing to more surfaces is a wide variety of versatile, all-in-one substrates, such as LexJet Flex Tek, available for aqueous or solvent print technology, and can be used for hanging banners, roll-up banners or even canvas wraps. Stay tuned throughout the year to discover even more new and innovative products and exciting application opportunities to help you grow your business well into 2020 and beyond!